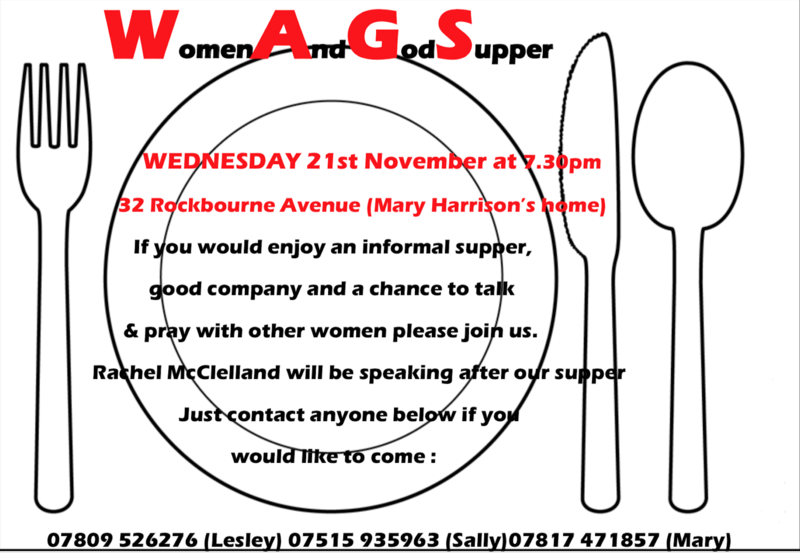 This group is open to women of all ages and meets termly in a home. The evening starts at 7.30pm with a welcome or icebreaker. A meal follows and then a short talk, often based on a woman in the Bible. You can also Contact us or email office@allsaintschildwall.org.uk.